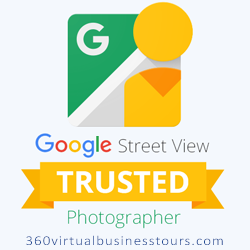 If your business welcomes in the public, then you are most likely eligible for a Google Street View virtual tour. If your website is not bringing in enough traffic, you should seriously consider it. With the business view option on your Google Local page, people will discover an option to “come inside.” It’s a great way for them to “envision” themselves doing business with. That’s just not possible for businesses who don’t offer it. You will definitely need to have a Google Local Page. 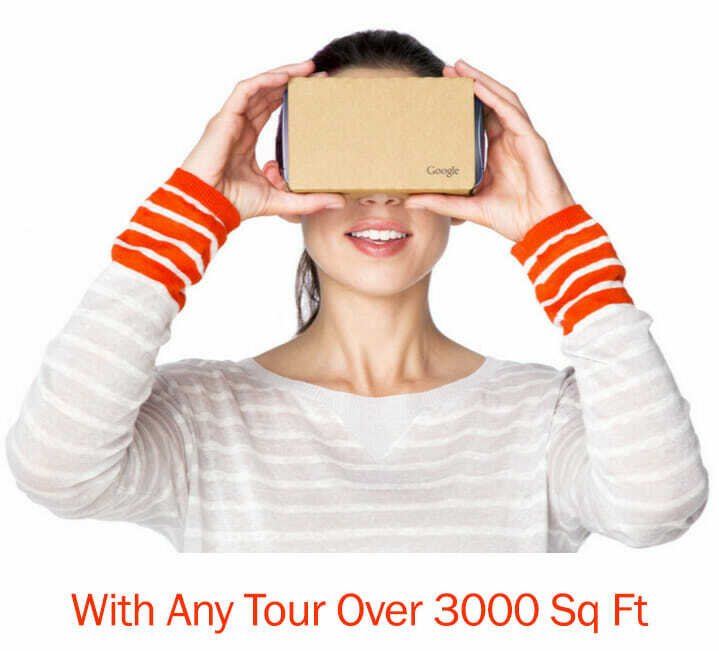 After all, here is where your Google Business View tour will live. This page is where a searcher can find all the information they need from your business at a glance. Where most Google Local pages end, yours is just beginning when you can offer the public your virtual tour. A consultation with us. Call us at 678-542-4394 to set up a free consultation. We will come out to visit your business and give you a rough estimate for your tour. We will go over with you any concerns we may have during our walk-through. Be prepared. See our “Preparing for Your Shoot” article to get tips on what you can do for optimal virtual tour experiences. Have any questions? Call us at 678-542-4394. Our professionals will be happy to assist you. We can come out to you or discuss your inquiries over the phone. Our goal is to get Atlanta on the map with the help of virtual tours!